Become a part of Interest Forums and online communities and engage in rich conversation, digital and face-to-face networking, and peer-to-peer connections. NAEYC's Interest Forums and Online Communities—a favorite benefit of membership for many—encourage the exchange of diverse opinions and further discussion, dialogue, and reflection about specific topics relevant to NAEYC’s mission and goals. The forums and communities provide NAEYC members a way to expand their knowledge and share their specific passion within early childhood education with other NAEYC members. Forums focus on a range of topics—from health and safety to professional development systems to men in education. They host face-to-face meetings at conferences, such as NAEYC's Annual Conference and National Institute for Early Childhood Development. 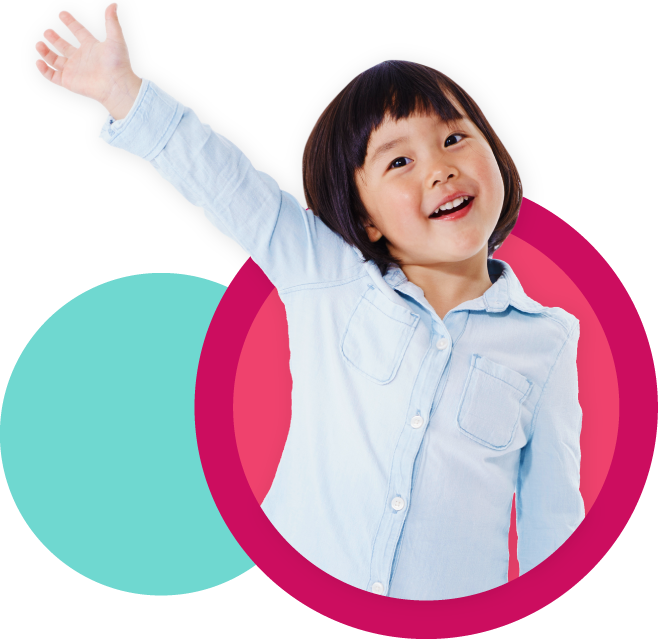 Forum members stay connected throughout the year through Hello, our online community, to continue the dialogue, share best practices, and champion the passionate early childhood interests of forum members. For instructions on how to join an Interest Forum, click here. Ask Hello. Addressing Challenging Behavior: What’s Best for the Child? Hello, an online community exclusively for NAEYC member, is a vibrant place to discuss the most important and vital issues facing early childhood educators every day.